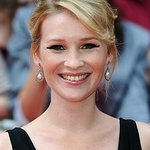 Joanna Page is a Welsh actress. 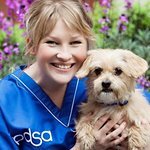 She is the celebrity ambassador for animal charity PDSA. Google trends for "Joanna Page"
We don't have any videos related to Joanna Page.